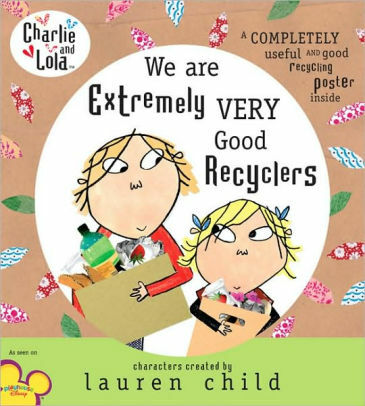 After Charlie convinces Lola to recycle her old toys instead of throwing them away, Lola discovers a recycling competition. If she can recycle one hundred plastic, metal, and paper items, she can get her very own real, live tree to plant. But she only has two weeks, so Lola decides to ask her classmates to help. They turn out to be extremely very good recyclers indeed.